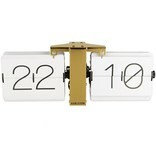 Original Flip clock from Karlsson Clocks, in minimalist case and distilled designs. 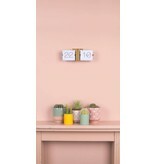 The clock can stand by itself, but as well it can be attached to the wall. 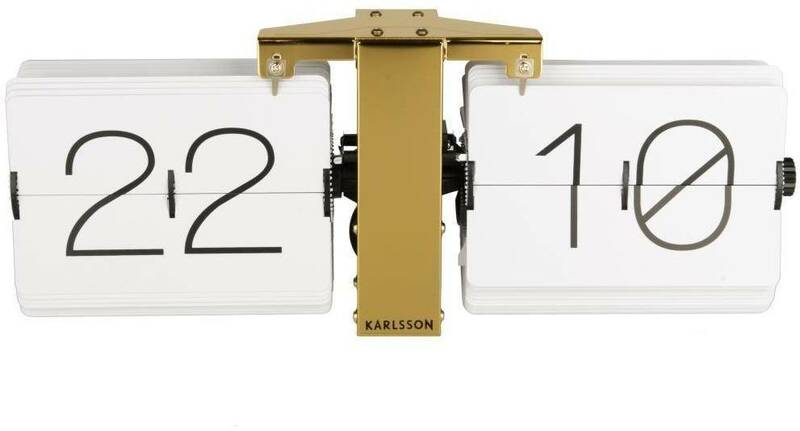 Cool retro flip clock by the clock specialist, Karlsson Clocks. 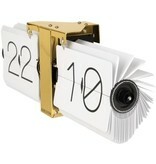 Can be placed on a rack, table or desk, or hung on the wall. 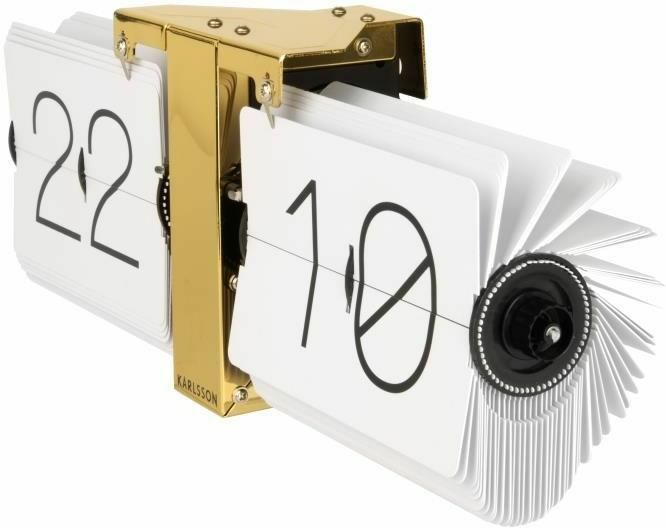 Every minute, the numbers flip to the right time. 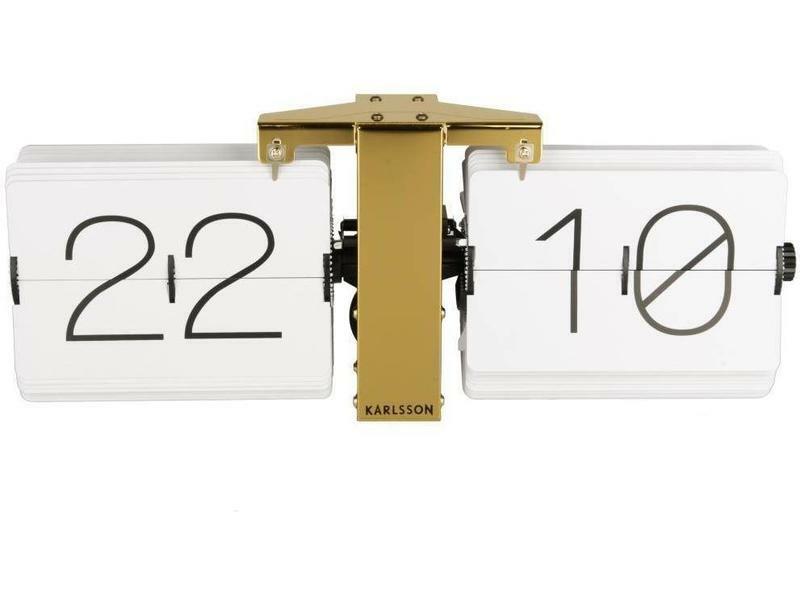 Original Flip clock from Karlsson Clocks, in minimalist design. 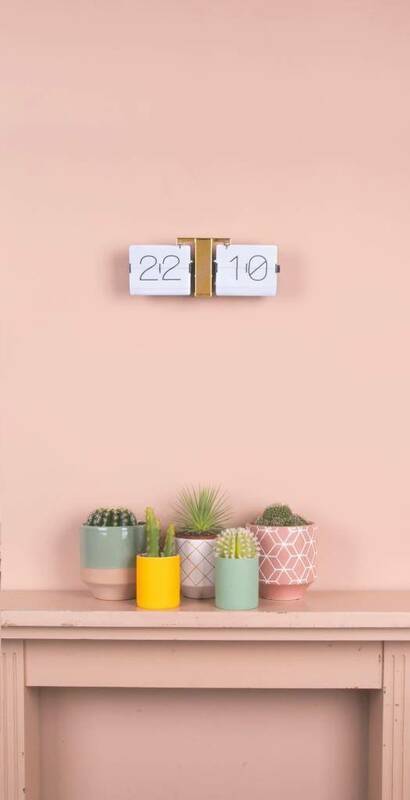 The clock can stand by itself, but as well it can be attached to the wall. 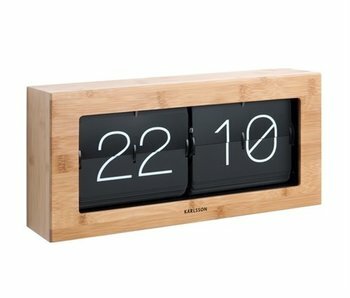 Original Flip clock from Karlsson Clocks, in minimalist container and distilled designs. 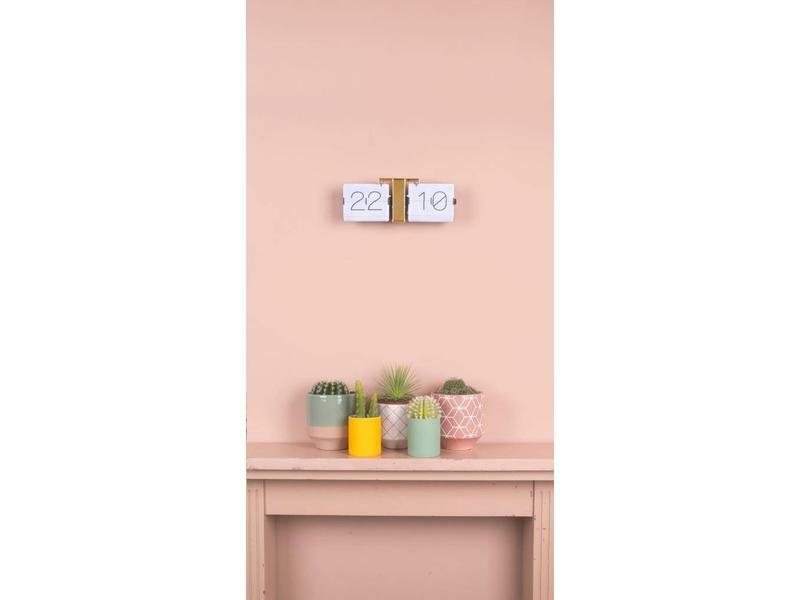 The clock can stand by itself, but as well it can be attached to the wall. 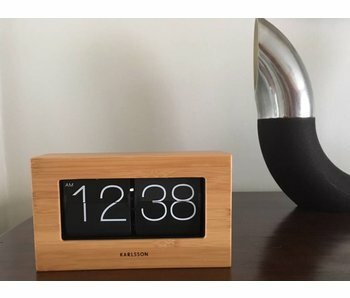 Fllipclock finished with a bamboo coating, for placement on shelf, table, desk or on the wall. 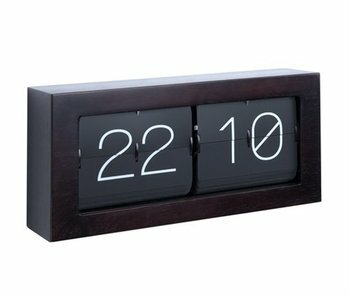 Every minute the figures flip to the correct time. 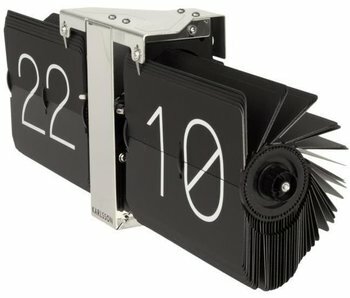 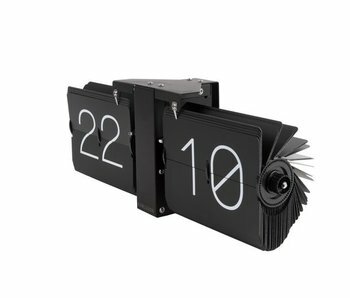 Flipclock for placement on shelf, table, desk or on the wall. 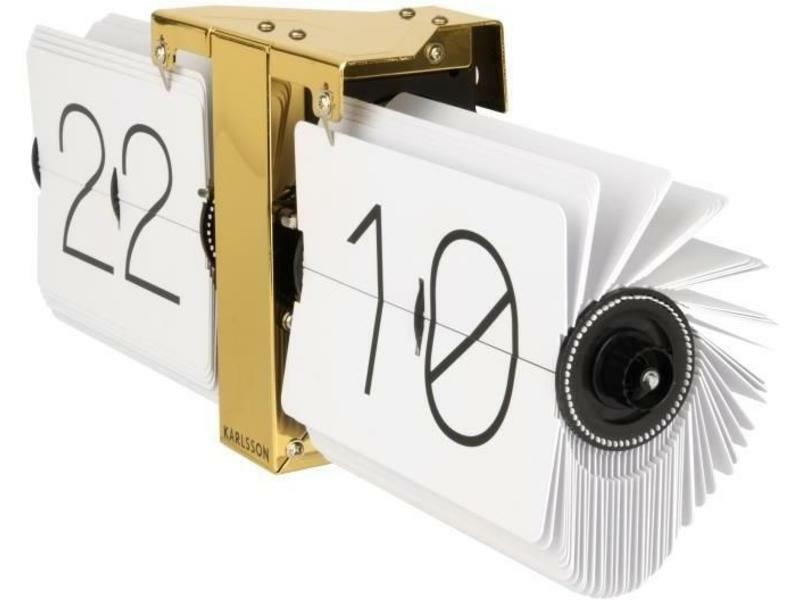 Every minute the figures flip to the correct time.